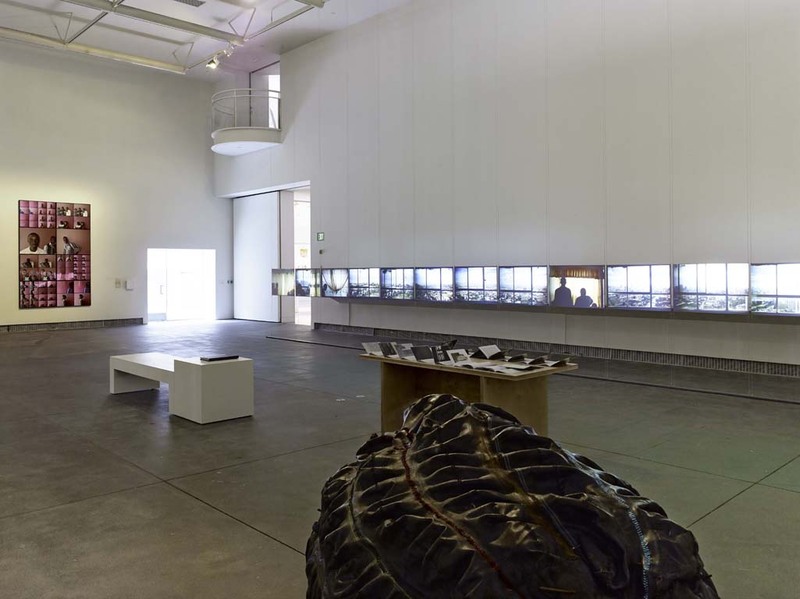 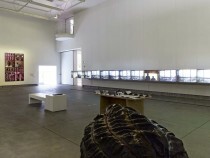 A group exhibition from South Africa, jointly organized by San Francisco Museum of Modern Art (SFMOMA) and Yerba Buena Center for the Arts (YBCA) March 26th, 2014. I’ve just returned from San Francisco where I participated in SFMOMA’s Visual Activism symposium, which explored the relationship between activist practices and visual culture. 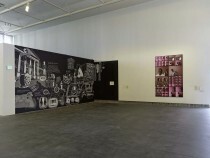 This was part of the public programming designed to run along with the “Public Intimacy” show. My presentation, Acts of Intimate Exposure was about the making of the Hotel Yeoville project (and the tension that existed, between social and aesthetic narratives), and then more specifically, about the context and the meaning of the photographic images that were produced, through a year, in our automated photo-booth. 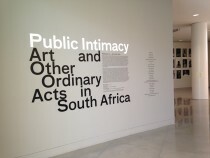 Read more about the Public Intimacy show here.